Both the prosecution and defense rested their respective case in the murder trial of Lil Boosie on Thursday. the closing arguments and possibly begin deliberations. Terry Boyd in October 2009.
verse less than an hour before the murder took place. at the Louisiana State Penitentiary in Angola. NOT GUILTY!! 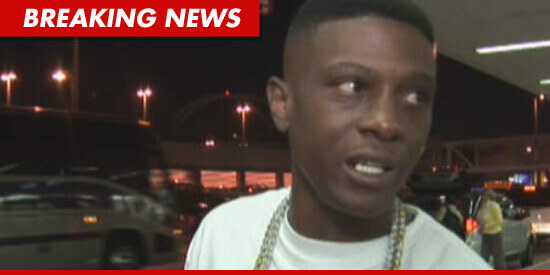 !…LiL Boosie Found Not Guilty Of Murder In The 1st Degree!! !